The Swedish management have earlier been involved in building many of the wellknown superyachts. 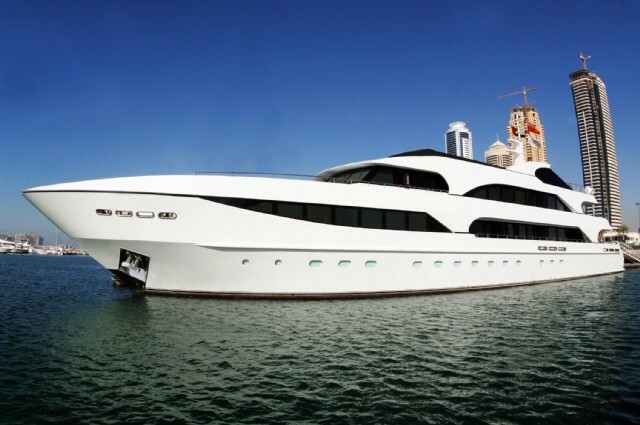 Ensuring quality not less than these yachts, built in Egypt at half the cost than anywhere else. Making OCS Yachts unbeatable.